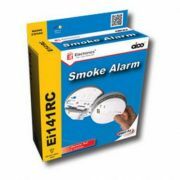 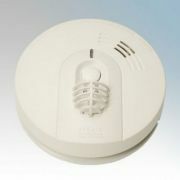 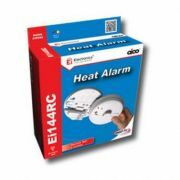 Below is our range of Fire Alarms, Smoke Alarms, Heat Alarms and similar available to buy online. 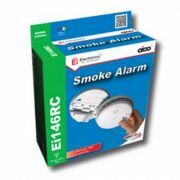  From battery powered smoke detectors, to mains powered heat alarms, we stock a huge range for any and every requirement. 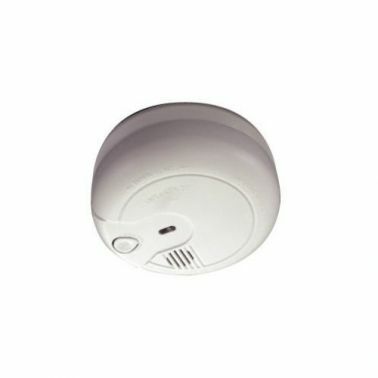 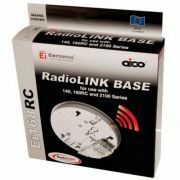 Top of the range is our Radiolink range of mains powered detectors, which tie in with multiple alarms to transmit a signal through radio to instantly sound the alarm. 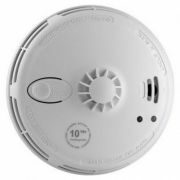 If you're not sure about which alarm or detector is suitable for your room or building, give us a call, we have staff who will be able to advise and assist to ensure your purchase is the right one.